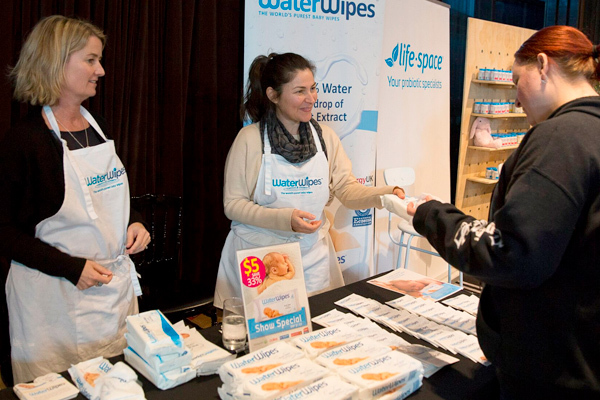 Harbour views, a gorgeous high tea, overflowing gift bags and beaming prize winners – our Sydney Baby Showers events had it all! Joining us at the dazzling Doltone House Jones Bay Wharf, beautiful mums-to-be celebrated their pregnancy in fine style with their closest family and friends. 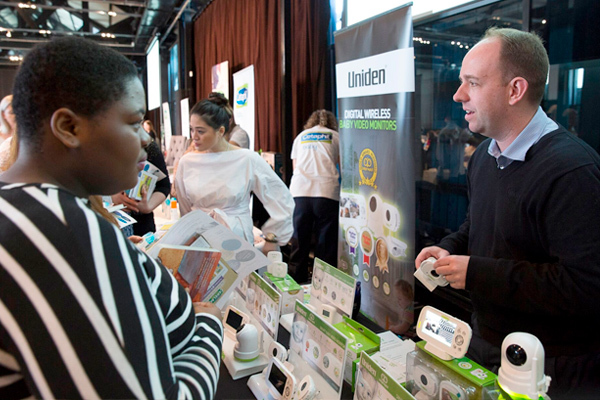 With plenty of proud baby bumps on show, guests were spoiled with delicious food and drink and got to chat with our event partners about the latest, greatest products for newborns. 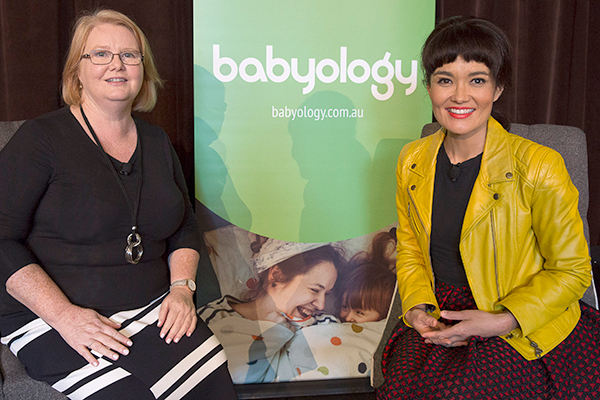 Our MC – radio host and author Yumi Stynes – was the life of the party, entertaining us with her own mum adventures and chatting with mothercraft nurse Chris Minogue about bringing baby home. 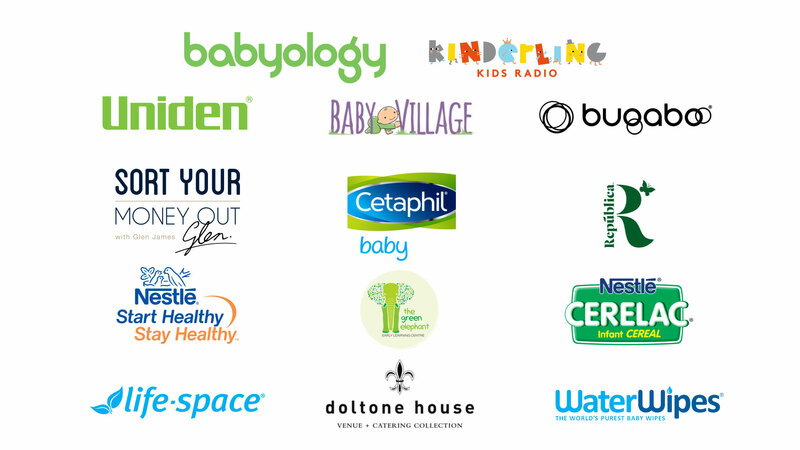 These events are presented in partnership with wonderful sponsors including Uniden, Bugaboo, Baby Village, Nestlé Start Healthy Stay Healthy, Nestlé Cerelac, Cetaphil Baby, The Green Elephant, Life-Space, Republica Organic, Sort Your Money Out, Water Wipes, Kinderling Kids Radio and Doltone House.